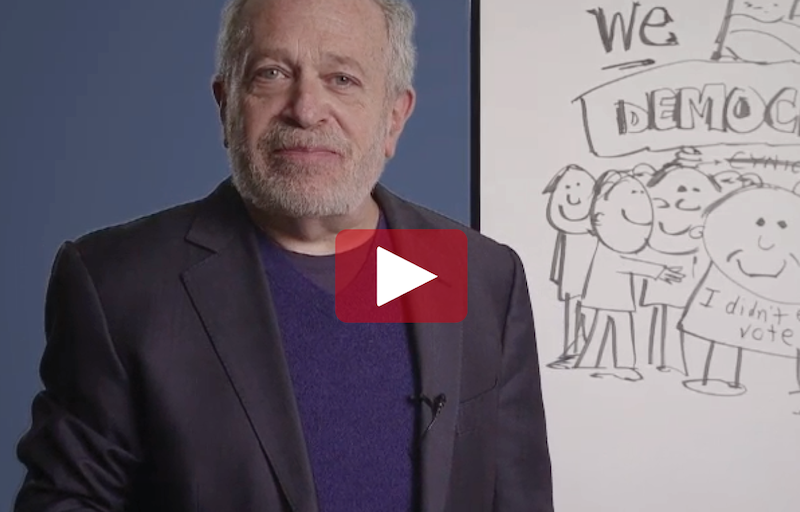 WATCH: Robert Reich’s New Year’s message. What seemed radical or a pipe dream becomes real when enough people make a ruckus. This is not the party of the populace.